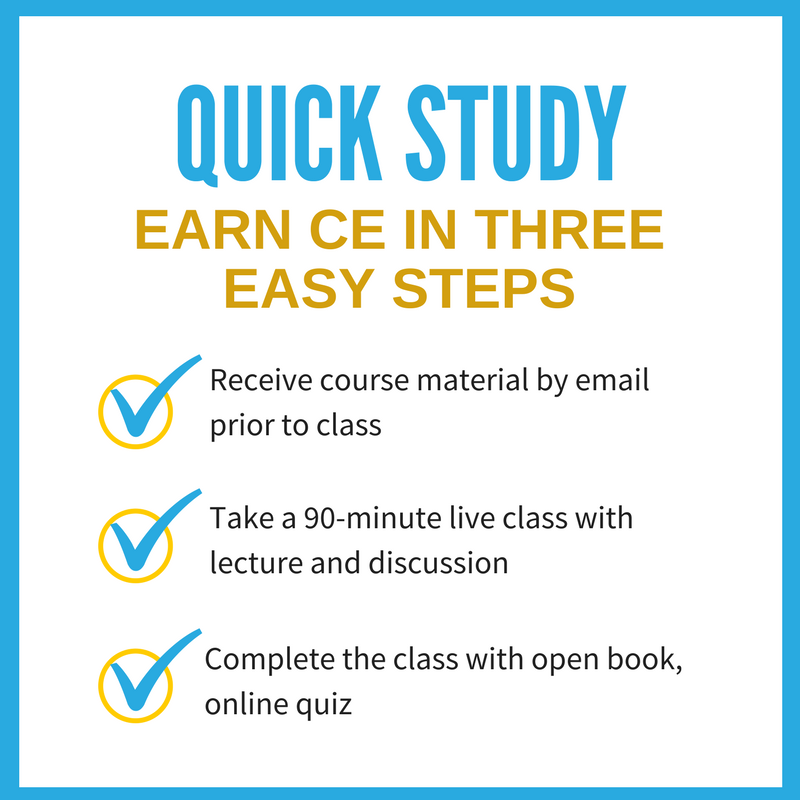 KAR’s live classroom CE or “Quick Study” combines classroom time with at home preparation (study material emailed two days prior to class) and online testing. Register online. Select the date/location of of your preferred class and complete the registration form. *All 2018 locations will be in Quick Study format except Pittsburg. 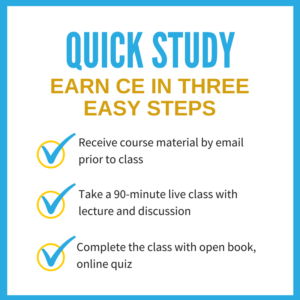 The cancellation fee is $10 per class for all CE classes. No refunds or transfers will be granted once the course has begun.